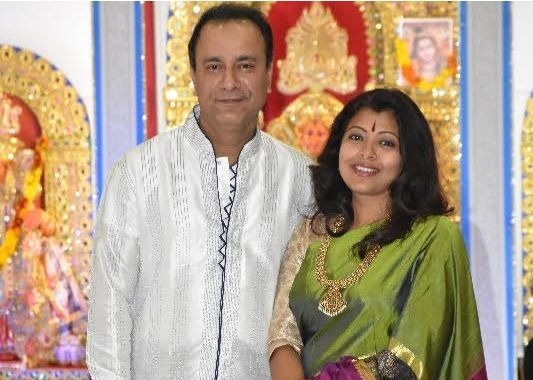 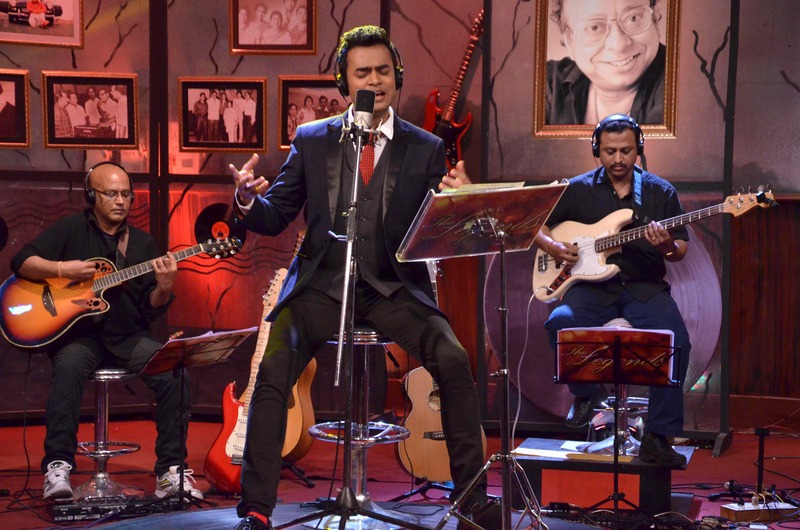 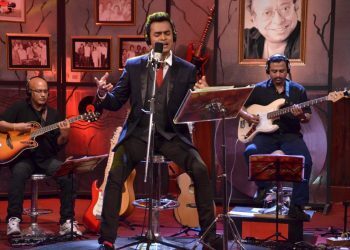 In 1974, in a Bengali Hindu family, is an Indian Playback singer mainly active in Hindi, Bengali and Assamese films. 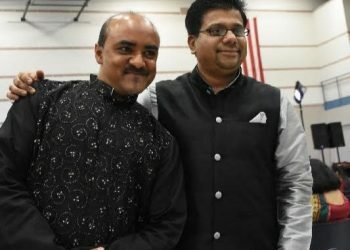 He was the Winner of Zee TV Singing reality show, Sa Re Ga Ma Pa Challenge 2005 and was awarded ‘Voice of India’ title. 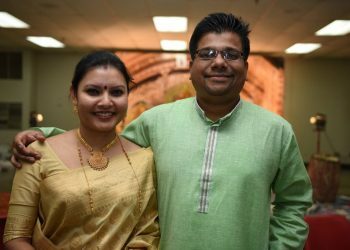 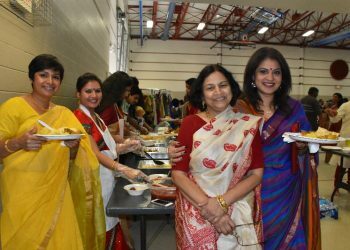 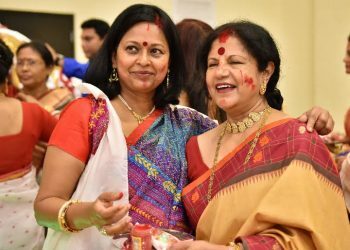 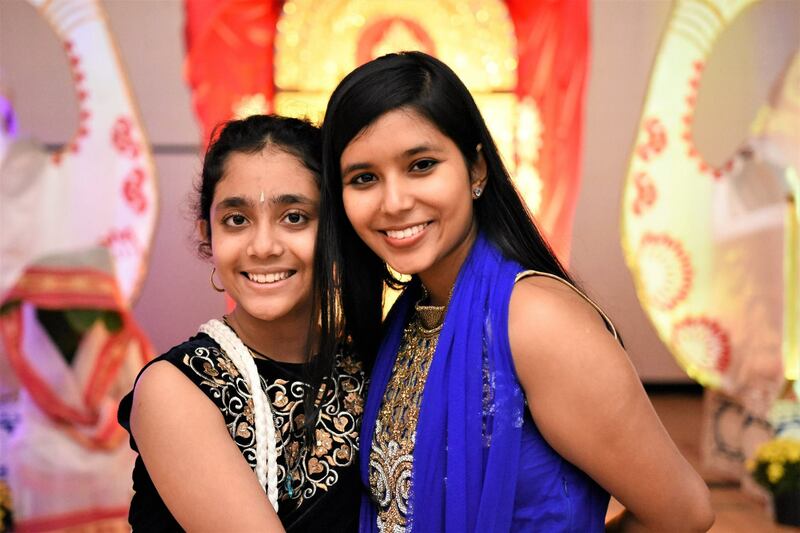 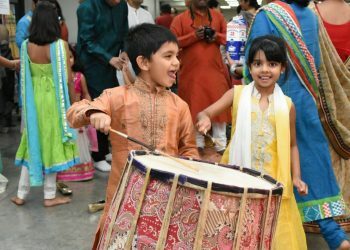 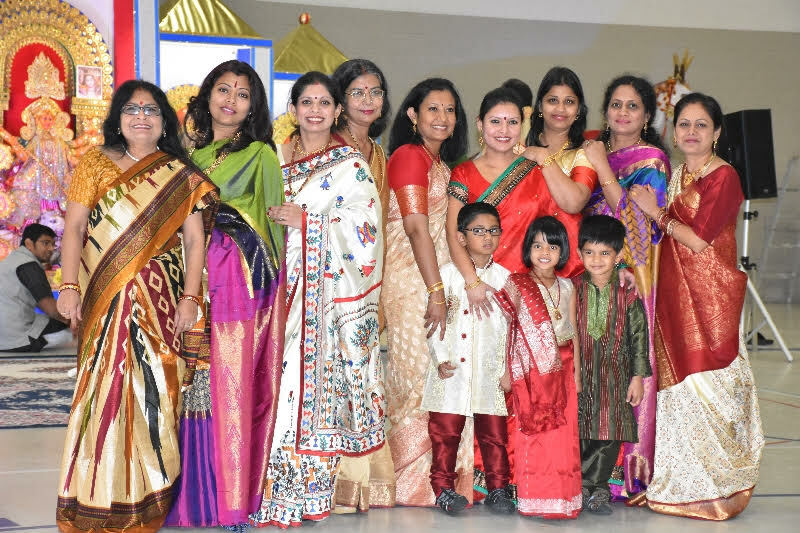 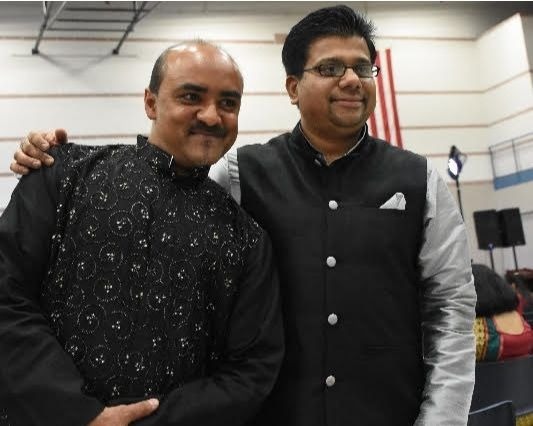 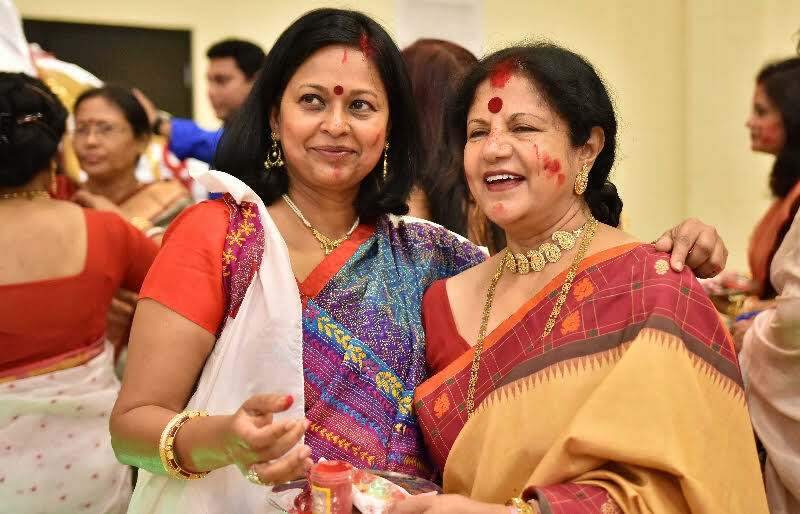 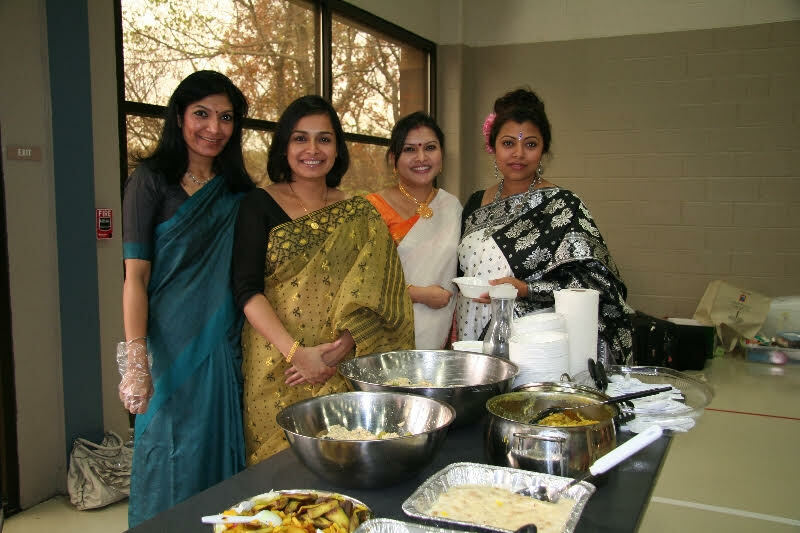 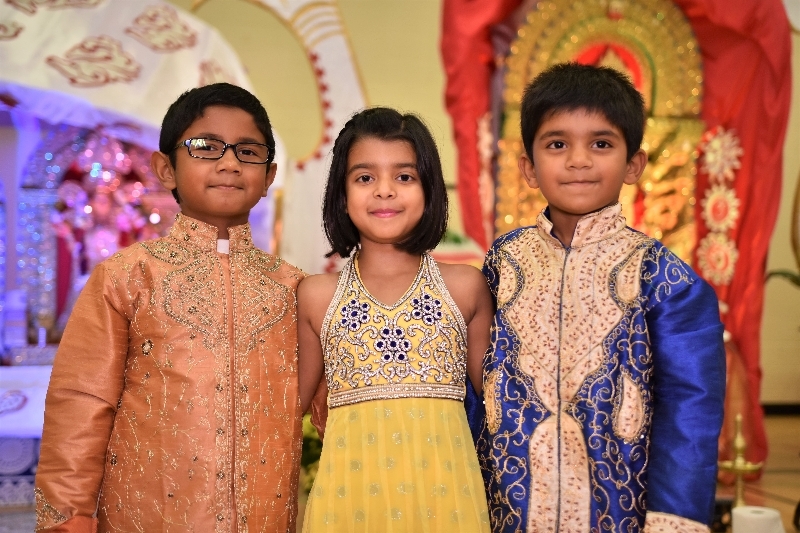 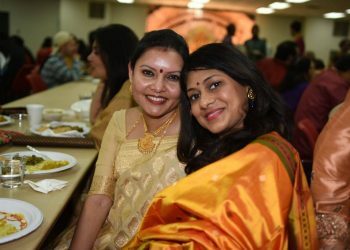 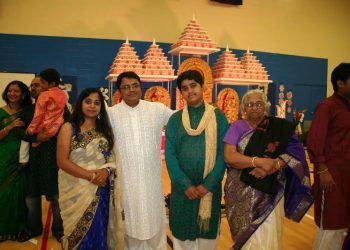 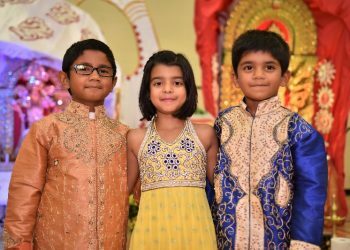 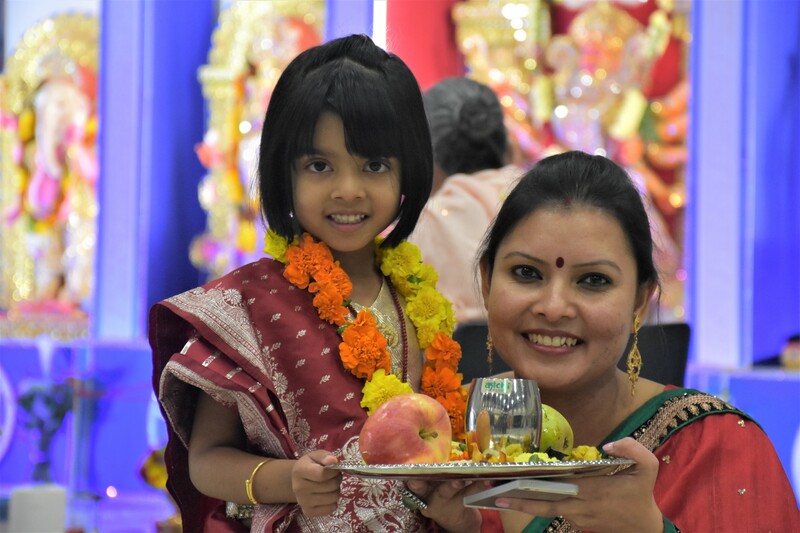 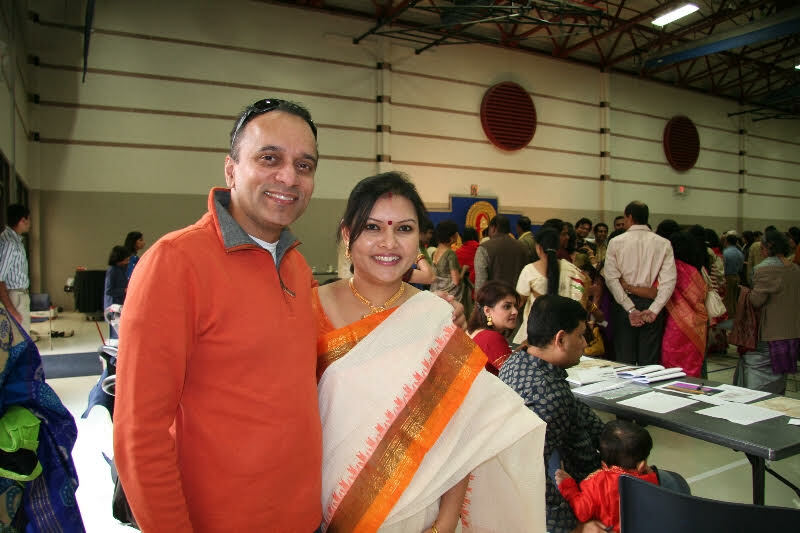 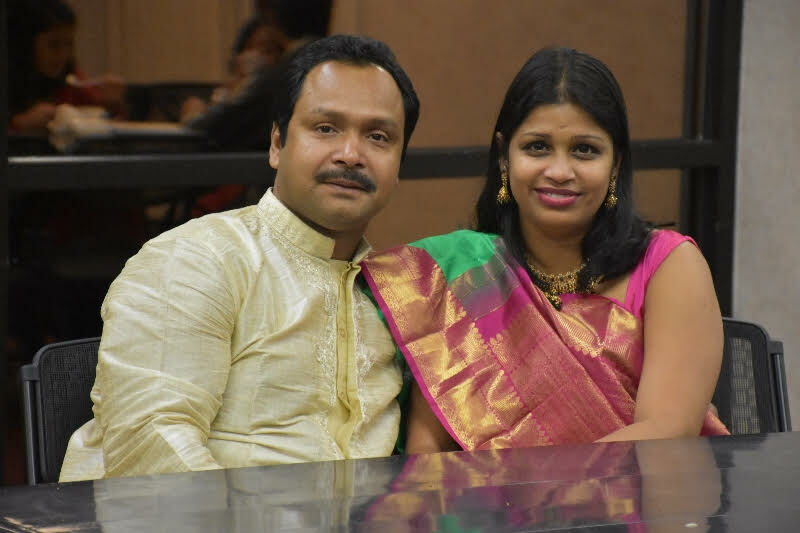 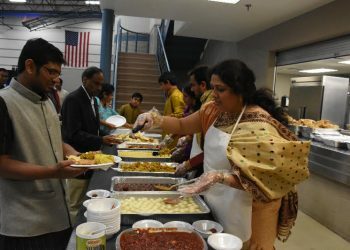 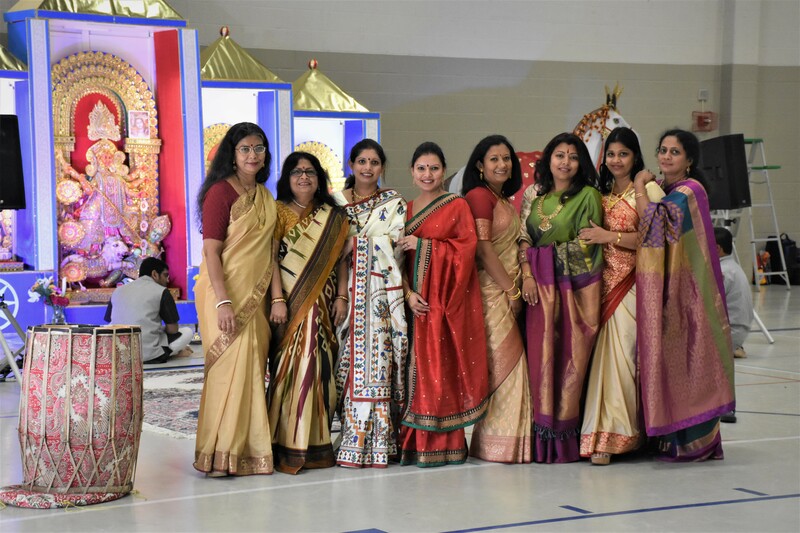 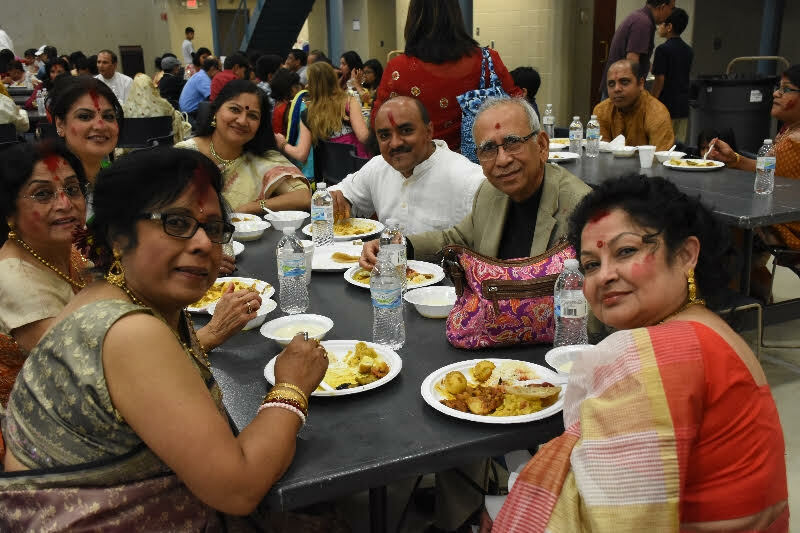 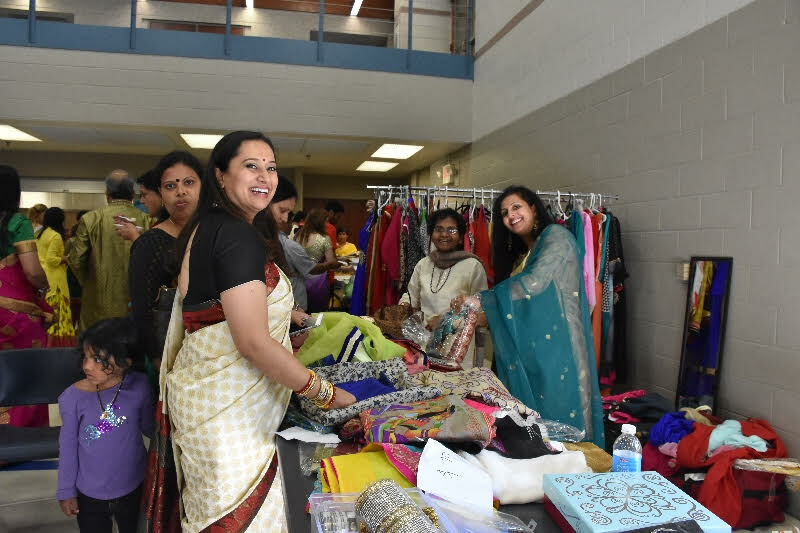 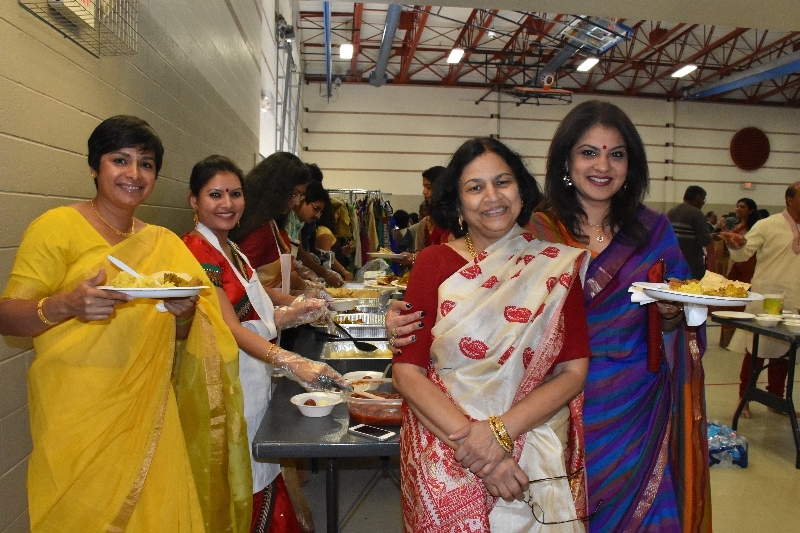 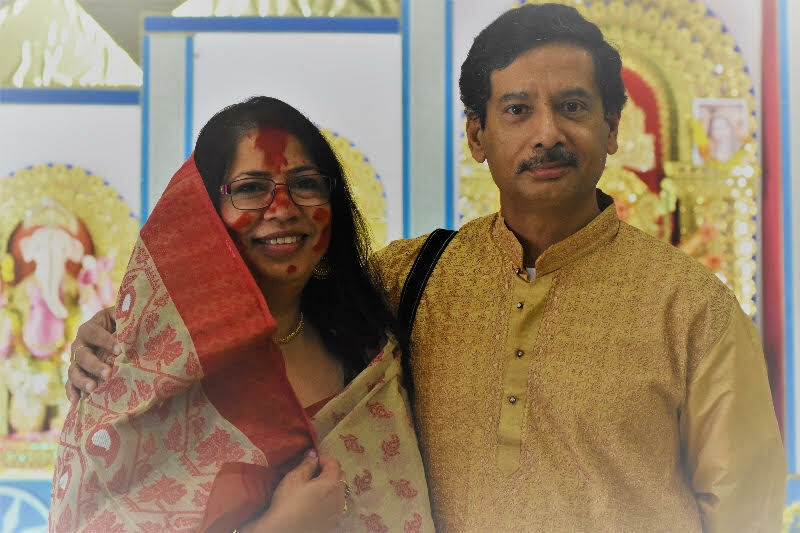 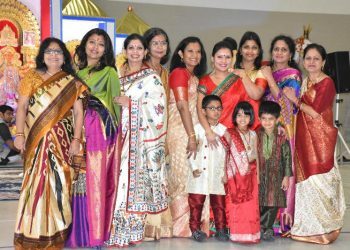 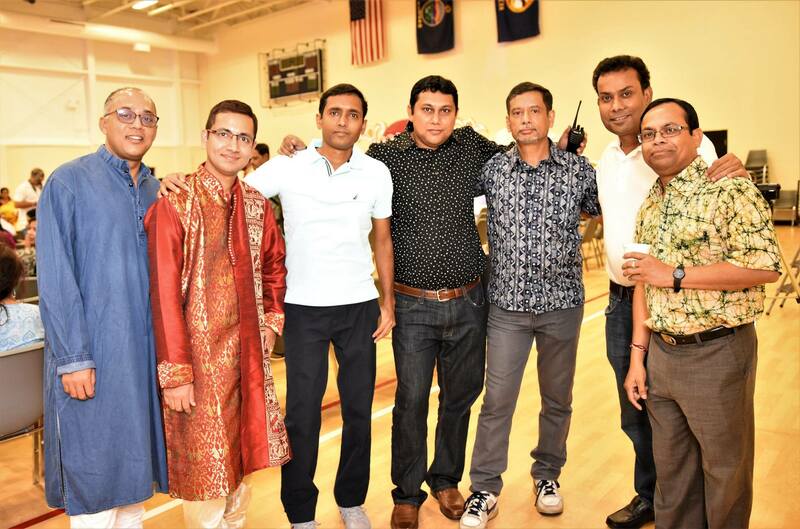 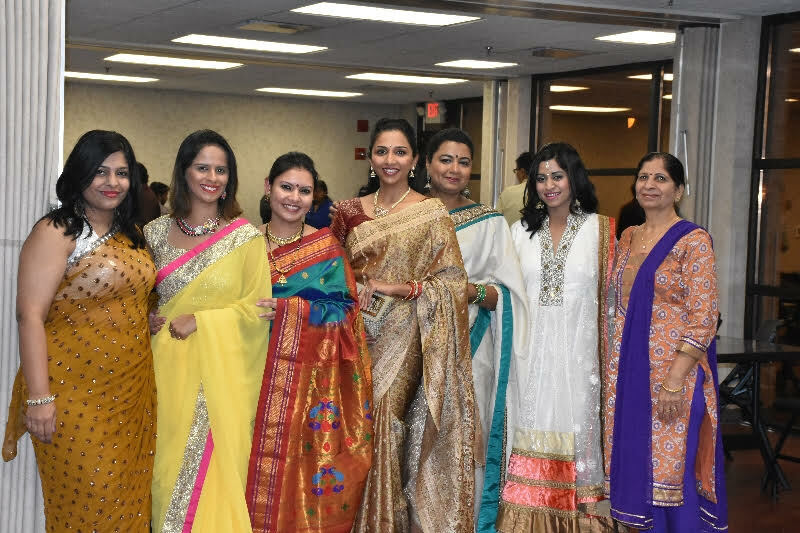 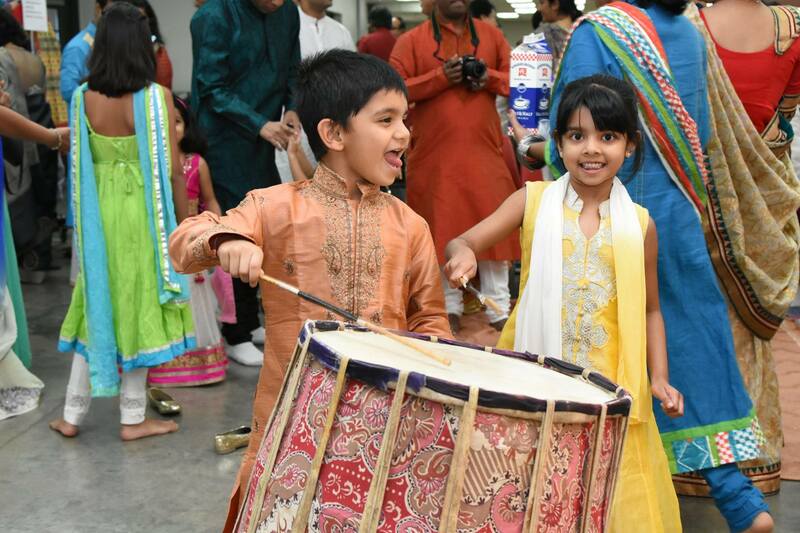 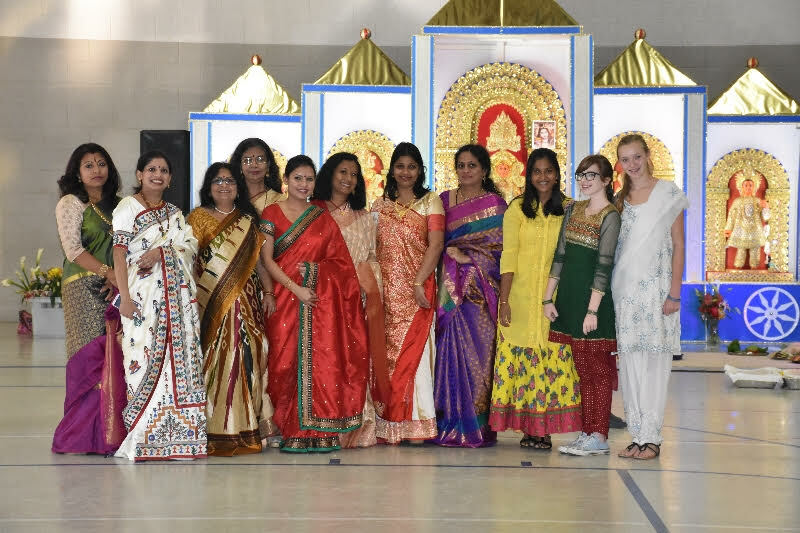 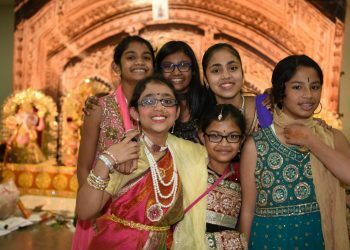 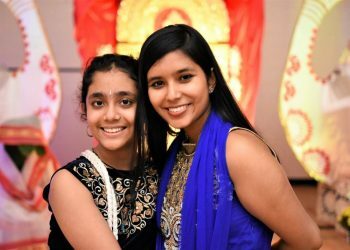 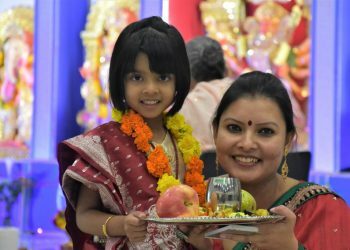 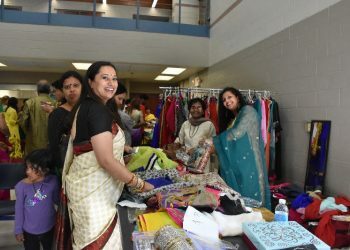 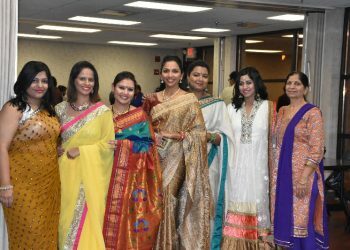 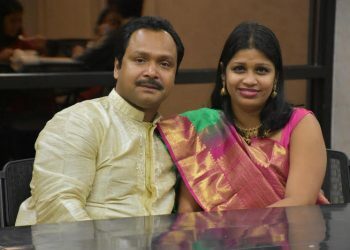 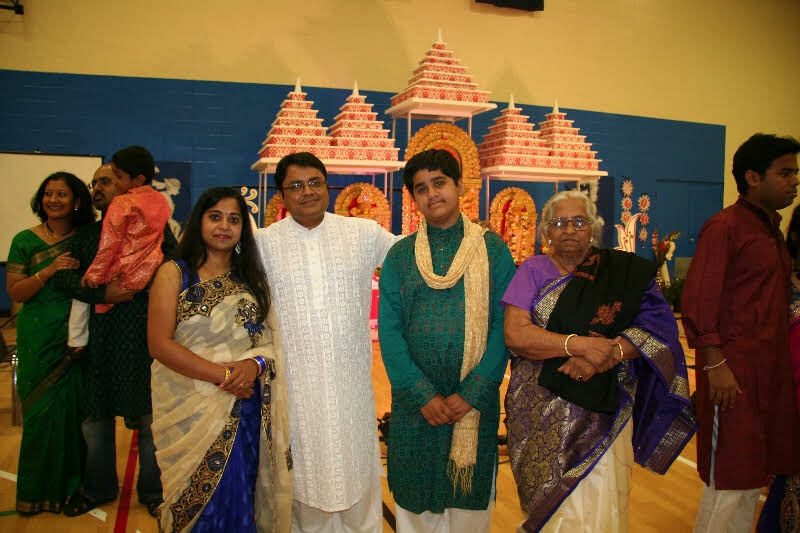 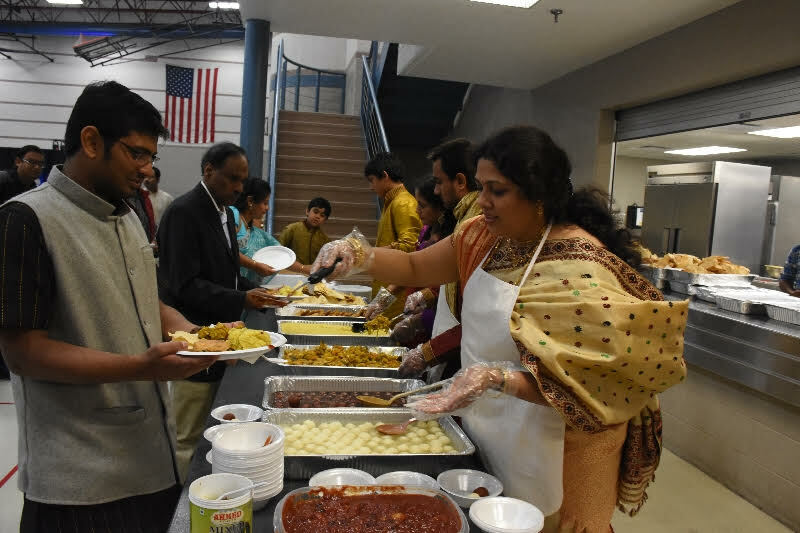 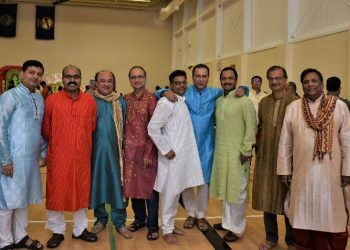 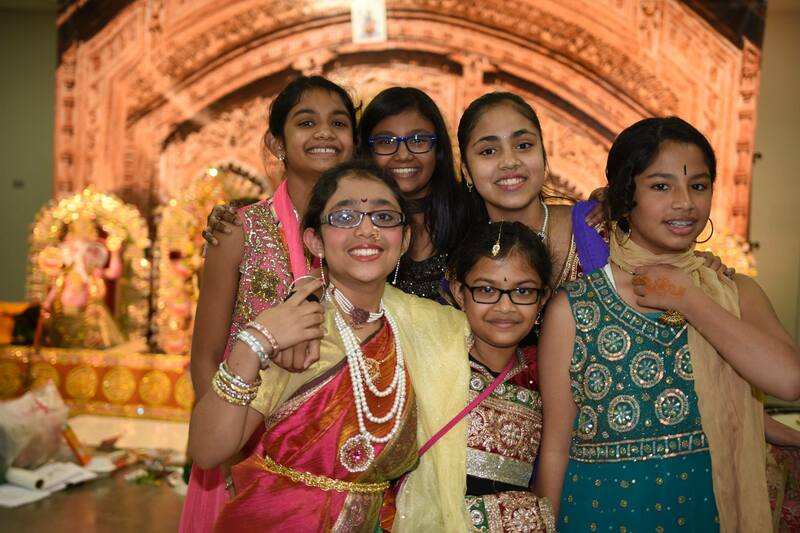 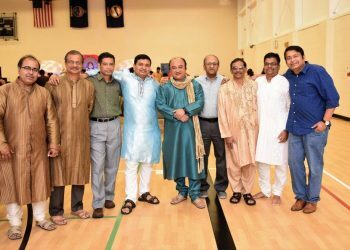 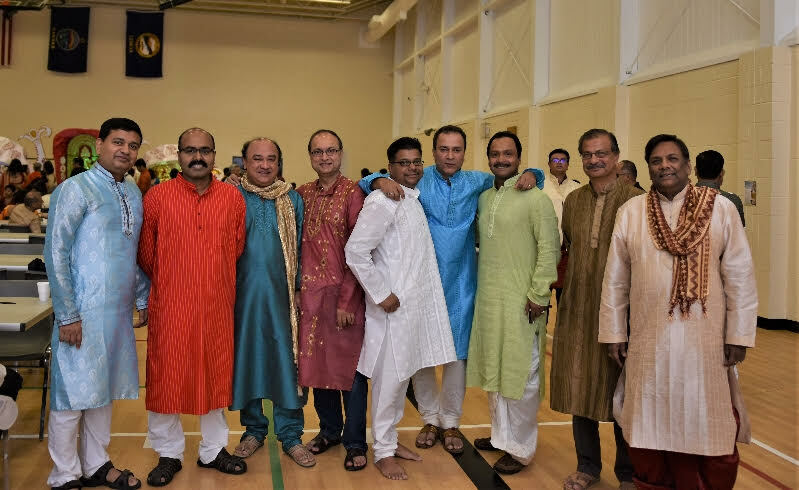 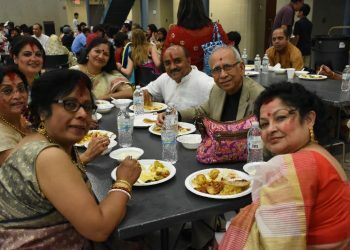 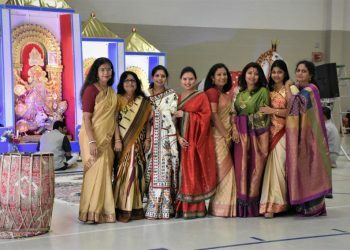 Enrich the lives of Asian-Americans in the Kansas City area with the beauty and majesty of classical Indian classical music folk dances, ballet, etc. 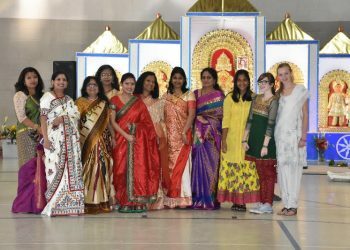 and integrate the Eastern and the Western Arts. 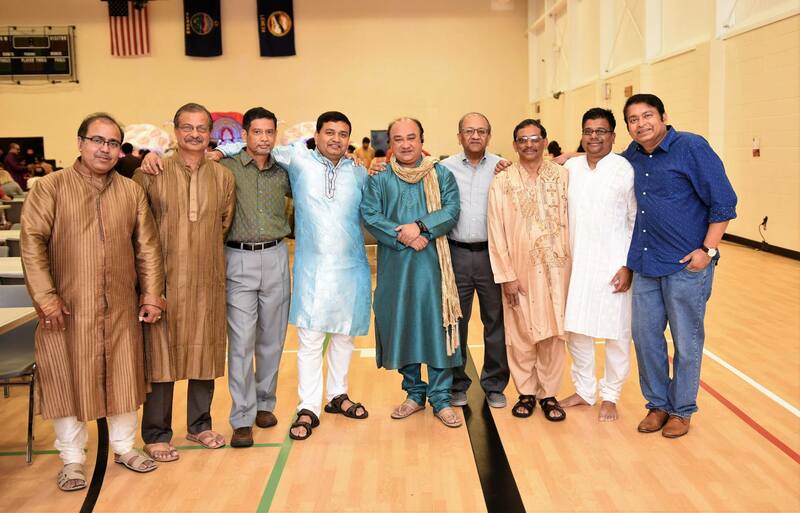 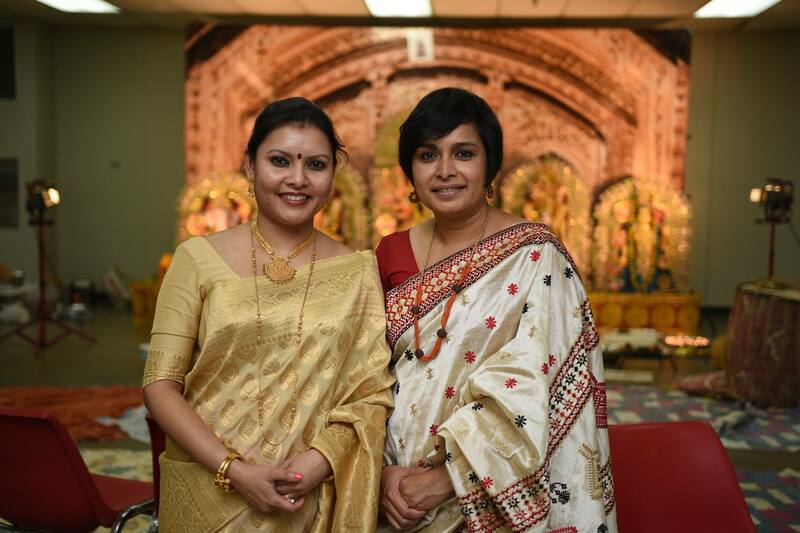 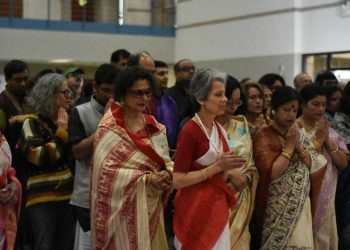 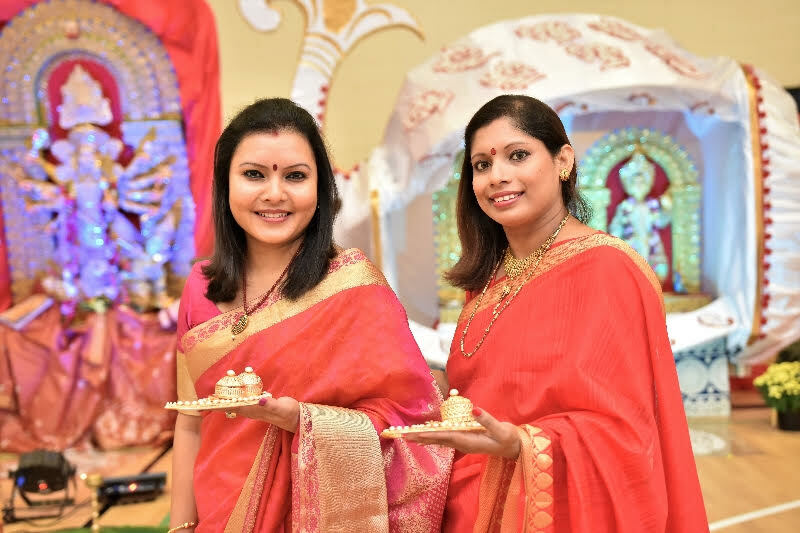 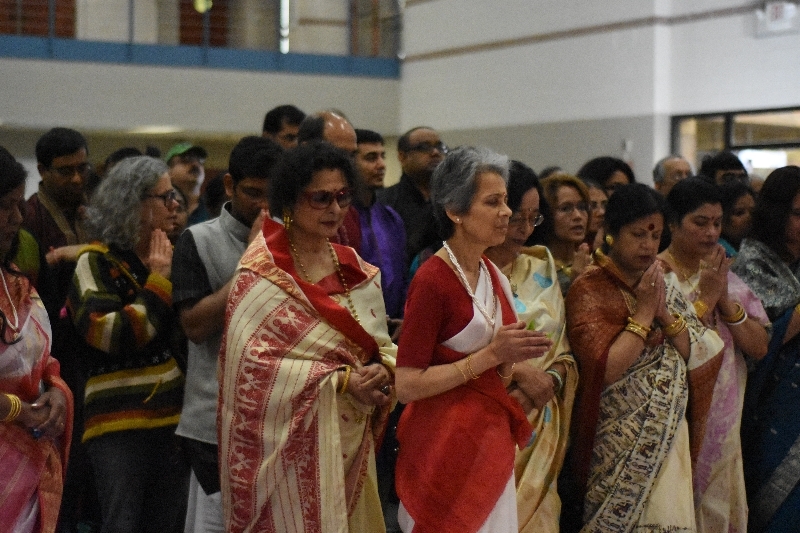 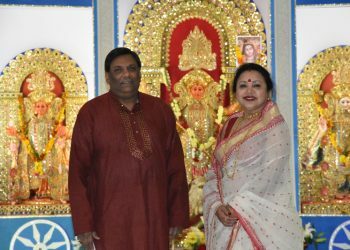 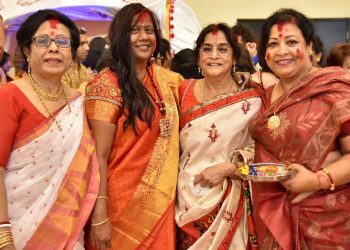 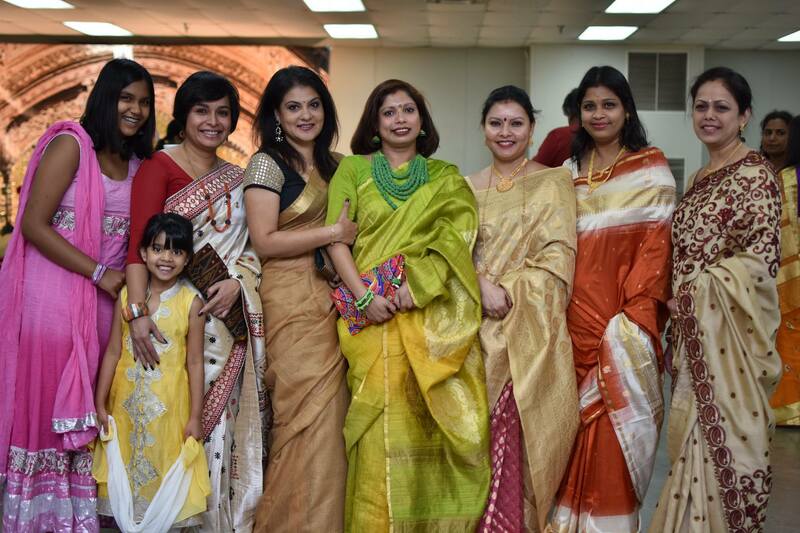 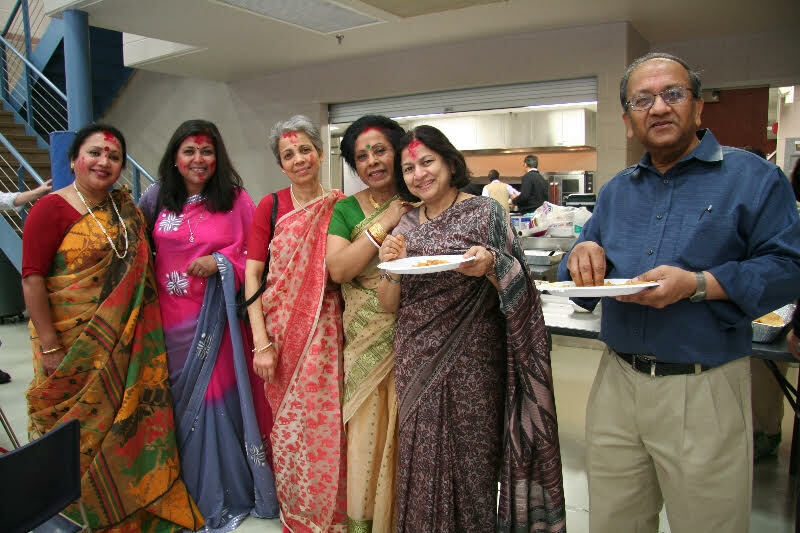 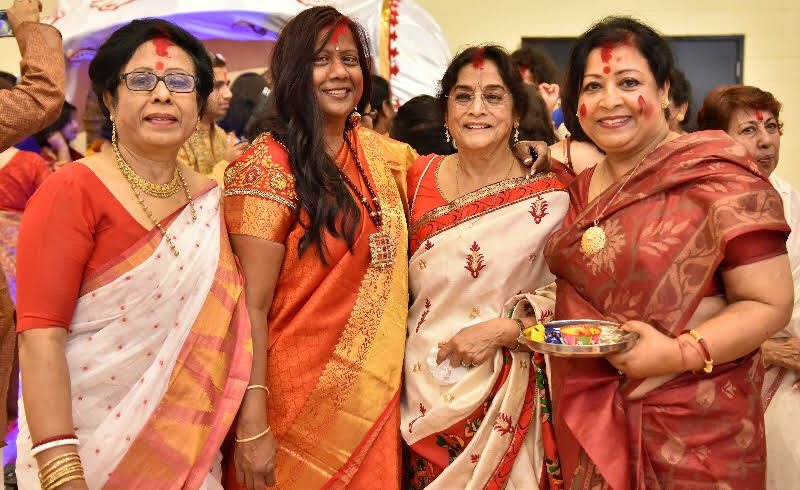 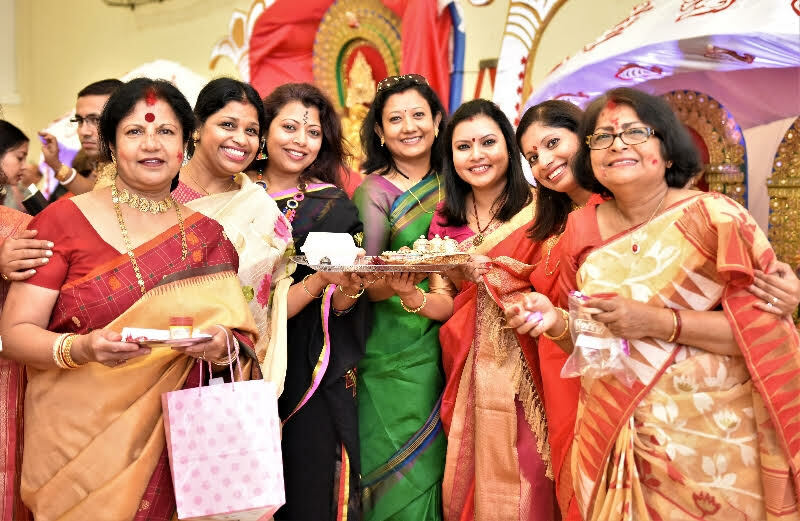 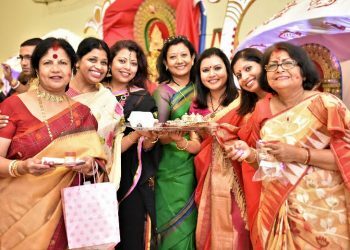 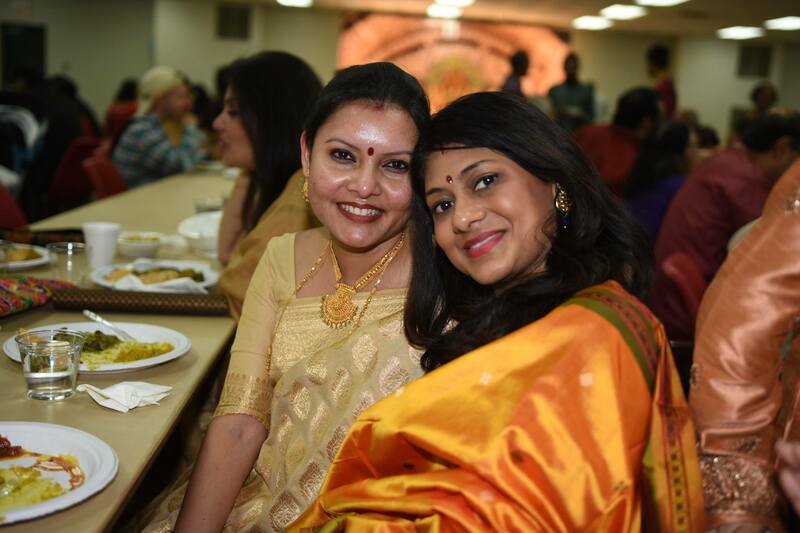 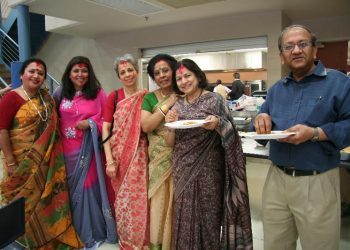 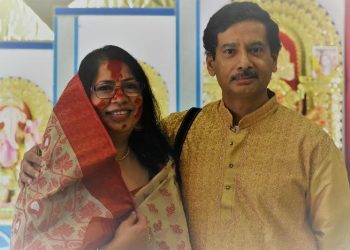 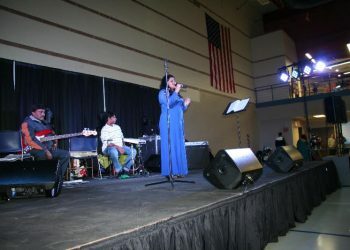 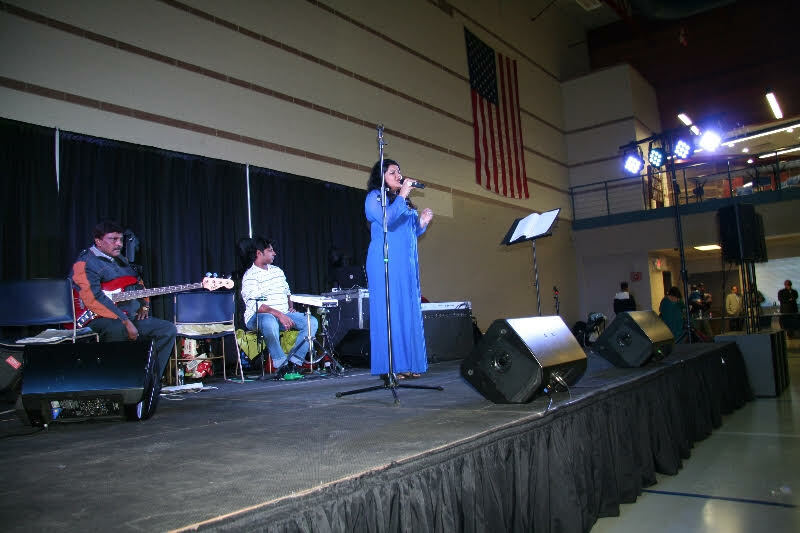 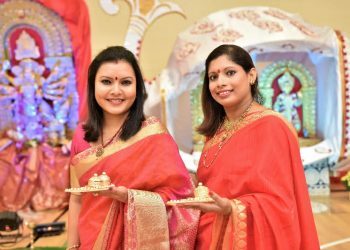 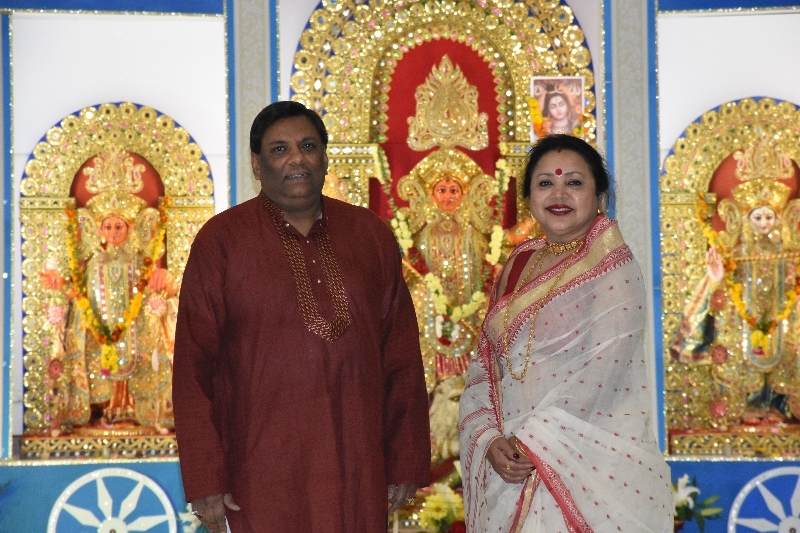 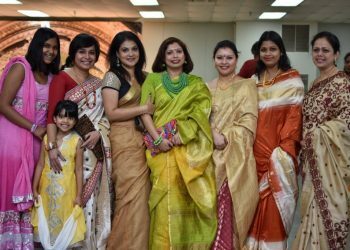 This is accomplished through pujas, workshops, concerts, and various performances. 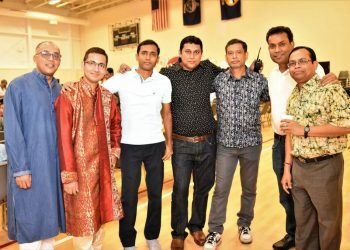 In the last decade, Pratichi has organized several concerts, dance performances, and workshops featuring well-known performing artists and speakers to foster an understanding and appreciation in the field of Music and Dance by the local community.